March 3rd is International Open Data Day, and Ulm will take part with its own programme for the fifth time! 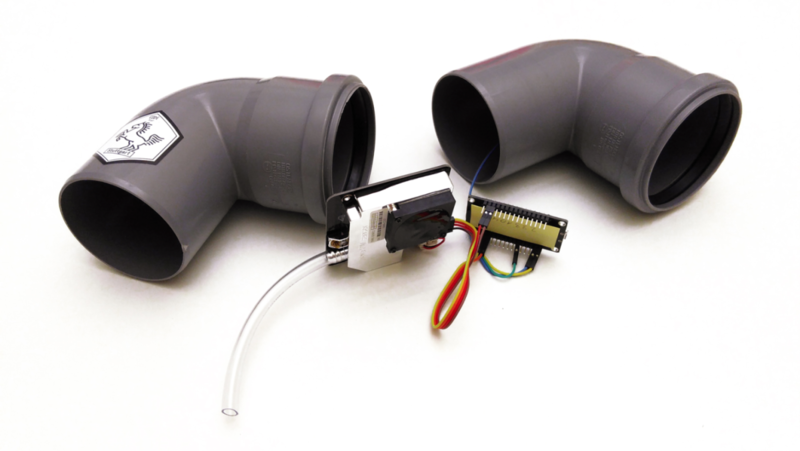 Starting 2:00 pm we will busy ourselves with Air Particulate Sensors by luftdaten.info – that’s small, DIY sensor platforms that measure PM2.5 and PM10 particulate concentrations and can quickly be built. This all is possible through the Stuttgart Open Knowledge Lab, which founded luftdaten.info as a Citizen Science project. Anybody interested can order the necessary parts themselves – either cheaply (around 30 EUR) and with long lead times from vendors far east, or from domestic vendors for some more quid (around 50 EUR). Due to a donation campaign by Open Knowledge Foundation we have a small stock of kits on site. Anybody interested in one of the sets should announce their interest via E-Mail to stk at weinhof9.de. It is possible to donate on-site. A donation of about 40 EUR covers OKF’s cost of providing one kit to an interested tinkerer.